During the XVIIth century, vocal music explores the new style of accompanied melody, with the goal of expressing the intense and contrasting human emotions. Love, chief amongst these, is frequently described as “the sweetest pain”. With this program, La Academia de los Nocturnos aims, through several Italian and Spanish compositions, to touch the audience and bring it closer to the rhetorics of affects. 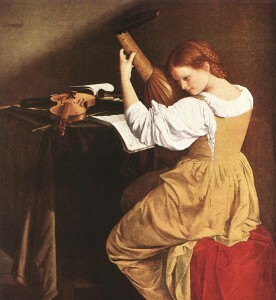 Music by Giulio Caccini, Andrea Falconiero, Juan Hidalgo, Girolamo Frescobaldi, Claudio Monteverdi, Giovanni Batista Fontana, Dario Castello, Sebastián Durón and Juan de Navas.